Earthworm Foundation is pleased to welcome Lípidos Santiga (LIPSA), a Barcelona-based oils and fats refiner, as a new member. Nyon, Switzerland - Over the coming months, Earthworm Foundation and LIPSA will work to strengthen and update the company's palm oil sustainability policy as well as collaborate on transformation on the ground to ensure forests and people are protected across its entire supply chain. Earthworm Foundation and LIPSA first collaborated in 2016, via Earthworm Foundation member Vandermoortele, and again in 2018. The focus then was on improving LIPSA's palm oil traceability process, engaging with direct suppliers and co-creating a protocol to deal with non-compliant suppliers found to be clearing forests. After a successful collaboration, the two parties have decided to continue moving forward on their journey of transformation together. The first steps will be to develop a detailed action plan for the remainder of 2019 and 2020. Earthworm Foundation will also organise a training session with LIPSA’s internal staff, following on from a similar session last year, to raise awareness of sustainability challenges and requirements. 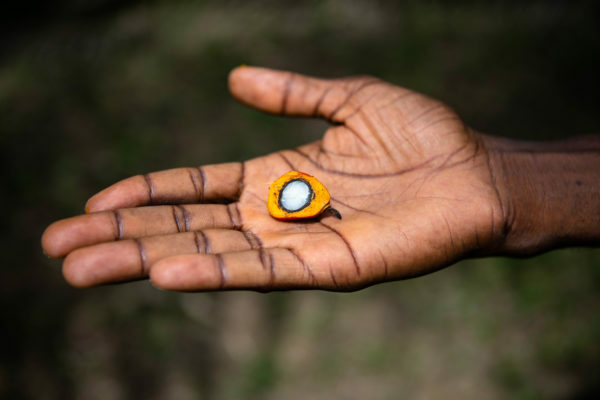 LIPSA and Earthworm Foundation will continue to engage with the company's main palm oil suppliers to identify opportunities for further collaboration and work joint in the field to create tangible impacts for transformation. Regular progress updates will be provided on the Earthworm Foundation website. "Our engagement with LIPSA so far has been fruitful. 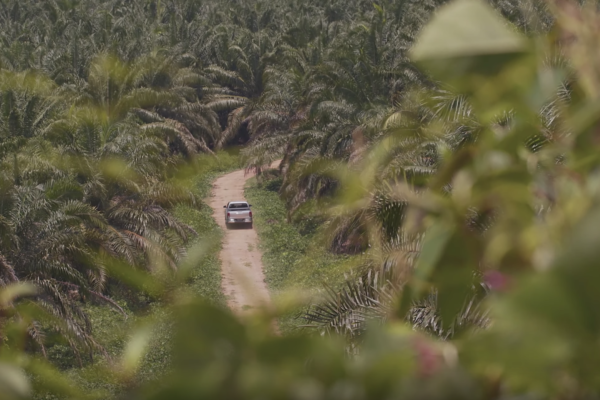 We feel the company is truly committed to making their palm oil supply chain a truly responsible one," said Bastien Sachet, Earthworm Foundation's CEO. 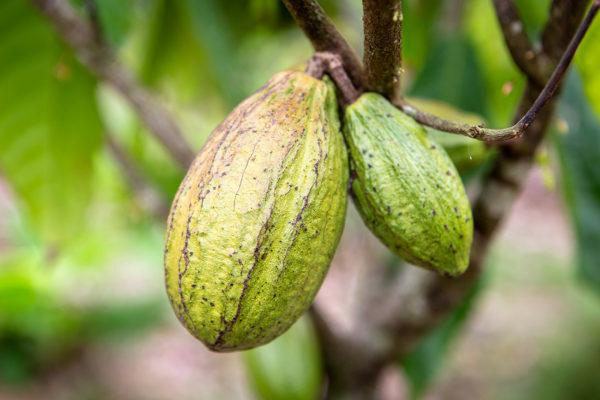 "So, we're excited to launch into this next phase of transformation with LIPSA and support them to further develop their sustainability policy and ensure those positive strides continue." "Our membership with Earthworm Foundation is a step forward in our sustainability strategy, which we are committed to. We are sure that through this partnership we will cooperate in building new business strategies, more focused in socially and environmentally respectful ways of acting," said Daniel Joaniquet, LIPSA quality and sustainability manager. Earthworm Foundation is a non-profit organisation built on values and driven by the desire to positively impact the relationship between people and nature. With most of their staff operating directly on the ground where the issues are, Earthworm Foundation works with their members and partners to show that global supply chains can be an engine of prosperity without causing destruction of communities or ecosystems. LIPSA was founded in 1968 and started operations in 1973. It is the largest refinery of southern Europe. LIPSA has two refineries: the largest, with a production capacity of 600 000mt, is near Barcelona, where the company is based, and the other is located in Huelva, southern Spain, and has a production capacity of 250 000mt. LIPSA carries out the process from neutralisation to fractionation of all types of tropical and seeds oils and fats. Its product applications are used for human consumption (59%), animal feed (7%) and other technical uses (34%). 30% of the total volume it produces is exported to 40 countries.